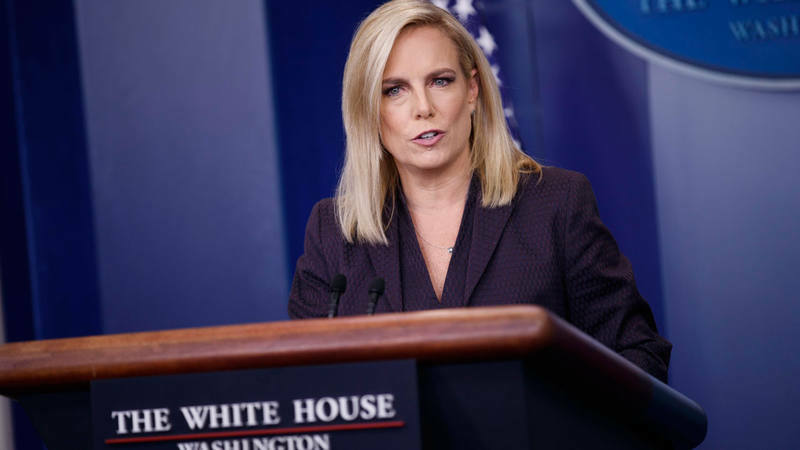 While Nielsen resigned after only 17 months on the job – and amid mounting pressure from President Trump to crack down on migrant crossings at the southern border – her most lasting legacy at DHS may be the notable efforts she made to strengthen the agency’s cybersecurity functions, which she noted in her resignation letter. “We have replaced complacency with consequences in cyberspace, we are holding digital intruders accountable, and we are stepping up our protection of American networks,” Nielsen said. Beyond the remarks in her letter, Nielsen has a history of prioritizing cybersecurity in the department. She lobbied industry to help government fight foreign cyberattacks, particularly from China and Russia, and pushed election security efforts. Under Nielsen, DHS also finally achieved a longstanding security policy priority – creation by Congress of the Cybersecurity and Infrastructure Security Agency (CISA) in November last year. That move separated cyber and infrastructure security operations away from more general Federal security concerns, and created a component DHS agency with a higher profile and a greater ability to compete for budget resources. The White House FY2020 budget proposal, for instance, requests $37 million for DHS cybersecurity research and development, most of which will go to CISA. Before serving as DHS secretary, Nielsen had a significant resume working in cybersecurity positions. She was a cybersecurity advisor on homeland security matters for President George W. Bush, founded consulting group Sunesis Consulting to focus on critical infrastructure and cybersecurity, and was a senior fellow at the George Washington University Center for Cyber and Homeland Security. Customs and Border Protection Commissioner (CBP) Kevin McAleenan has been named acting secretary at DHS. Prior to taking his current job in 2018, he was CBP deputy commissioner from 2014 to 2017, and before that held other posts at CBP and was Area Port Director of Los Angeles International Airport. With little concrete cybersecurity experience on the new acting secretary’s resume, DHS stands to lose a notably cyber-forward leader when Nielsen departs.